If you take look in the local grocery stores these days, it’s easy to get pulled into the many rows filled with shelves of boxes, packages and containers of every kind snack imaginable. These products take center stage in our grocery stores and are the primary target for ads, discounts and coupons making them even more marketable to consumers like you and me. For so long now these products have dominated our shopping lists and have become part of our everyday diets. 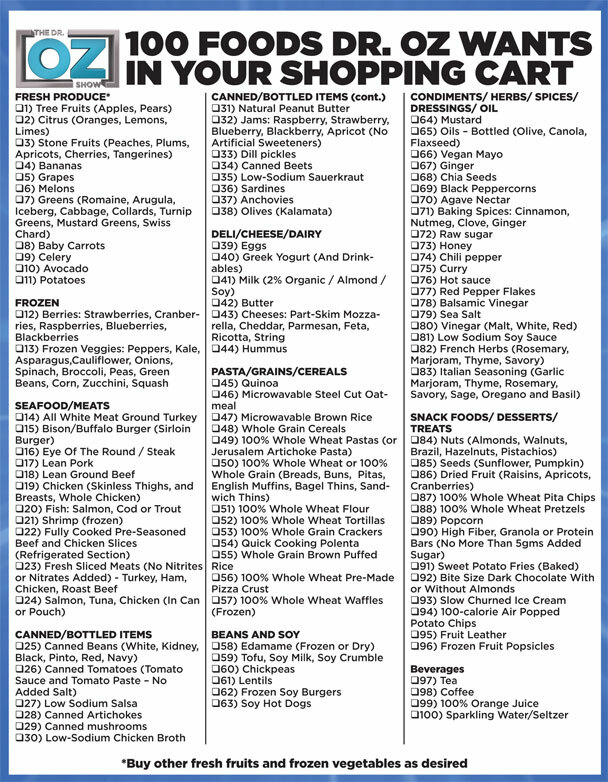 The problem is that many of these products are what are considered calorie dense foods. Calorie dense foods are things that are very high in calories (like a doughnut or potato chips) but contain very little nutrients like vitamins minerals that are an important part of a healthy diet. Ignoring these calorie dense foods and opting for more nutrient dense whole foods is what I call clean shopping. I know how challenging this can be when pretty much the entire grocery store is filled with theses types of foods and when we are so use to buy ing these products. It can be hard to make this switch, but here are a few shopping tips to help you shop clean and slowly wean yourself away from those rows of calorie dense foods and ultimately help you reach a healthier diet and lifestyle. Make a grocery list- making a grocery list helps so you don’t wander all over the store just buying things on a whim. You are more likely to make healthy, smart choices if you go in prepared with a list and stick to it. Shop the edges- Most grocery stores are set up in a similar way. The packaged and processed foods are generally in the middle of the store packed into the rows of shelving. When shopping try and stick mostly to the edges of the store where you will find the fresh produce, poultry and dairy. 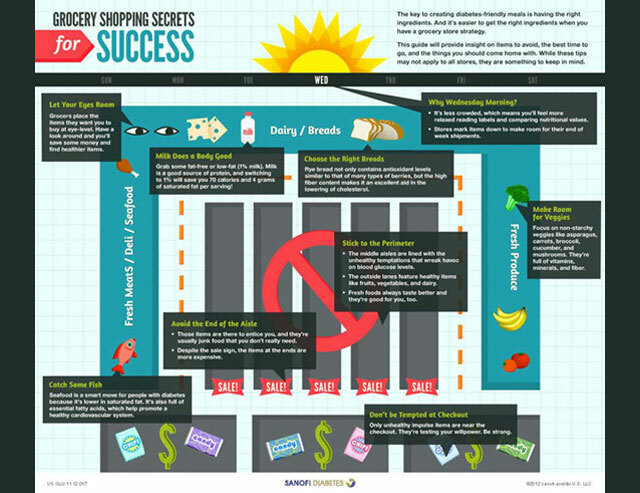 Plan meals- Planning meals is also a great way to help you grocery shop. Plan healthy meals for the week and make your shopping list according to those meals. Check out my Healthy eats for great healthy meal ideas. Read labels If you are going to buy something that is prepackaged make sure you read the nutrition facts. Just because something may say on the cover that it is healthy doesn’t mean it’s necessarily true once you look at the ingredients. Shoot for as few ingredients as possible and make sure they are natural ingredients. Try to keep %fat below 20% and make sure you look at the serving size. A great example of an alternative healthier snack is the kettle corn produced by popcorn Indiana. The only ingredients are popcorn, sugar, canola oil and salt! just the way it should be. For more information on reading and understanding nutrition facts check out these tips from the FDA.